Michigan has always been home to a number of bustling American enterprises, including the prison industry. Each year, the state’s correctional facilities take on 50 to 60,000 more “felons,” in a process that seems as endless as it is overwhelming. In this episode, we visit with those most likely to be able to explain it all: The state’s prison poets—and learn the extent to which time dominates their reality. While that seems like a given—we call it “doing time” after all— that relationship plays out in some surprising ways. Cooper Street Correctional Facility is in Jackson, a factory town in South-Central Michigan. 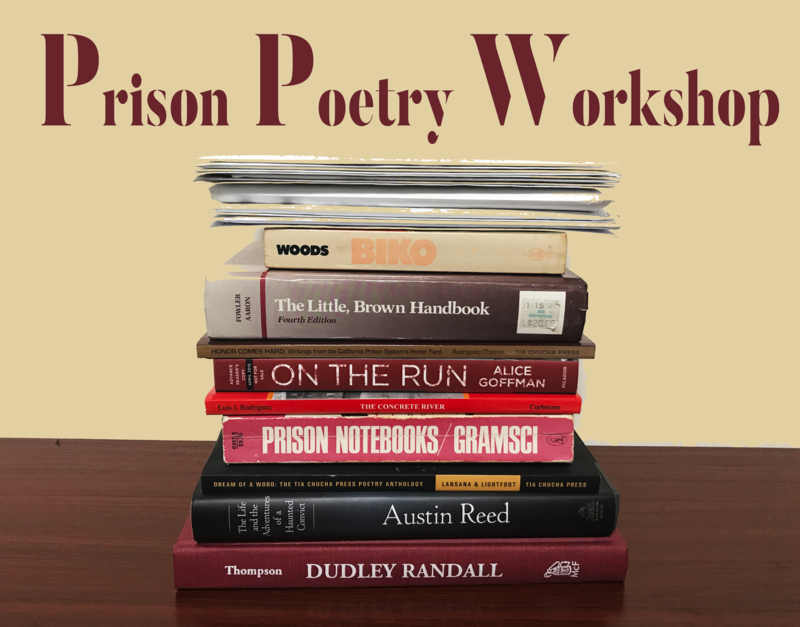 Each week, a group of about ten Cooper Street inmates get to gather in the prison visiting room for a poetry workshop run by the Prison Creative Arts Project (PCAP). 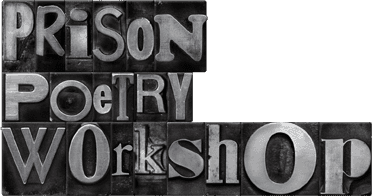 During each workshop, the prisoner’s explore some motif, and today, it’s the apocalypse. As the founders of PCAP struggled to get their prisoner arts organization off the ground, they ran into a few problems. One was the predominance of cliche: Some of the prisoner painters whose work PCAP wanted to display tended to trade in stock images— think roses and teardrops– that were bound to elicit exhibition room yawns. Another was forbidden laughter: While PCAP’s prison theater troupe was free to explore all manner of dramatic themes, once it veered into the comedic, it earned the ire of prison officials. In the sixties, a time when black poets had few avenues through which to publish their work, author Dudley Randall founded Detroit’s Broadside Press. He went on to publish some of the most famous voices of the Black Arts Movement (everyone from Gwendolyn Brooks to Amiri Baraka), and to befriend and edit one of the most accomplished prison poets who ever lived: Etherdige Knight. These days, Detroit spoken word poets like ex-offender Shaun Moore-Bey embody that legacy.